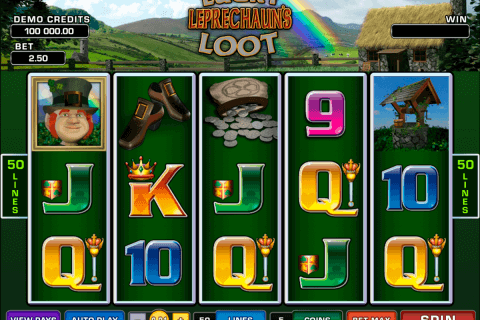 It is high time to discover the magic world of leprechauns and Irish legends during the Rainbow Riches free slot play offered by the Barcrest slots developer. This cool video slot game has 5 reels and 20 paylines as well as 3 bonus features. The jackpot win is 500 coins. It is hard to find more entertaining and rewarding Ireland-themed slot than the Rainbow Riches one from the Barcrest free slots games for fun collection. We guarantee that this slot will make your gambling in Canada extremely entertaining and positive activity. 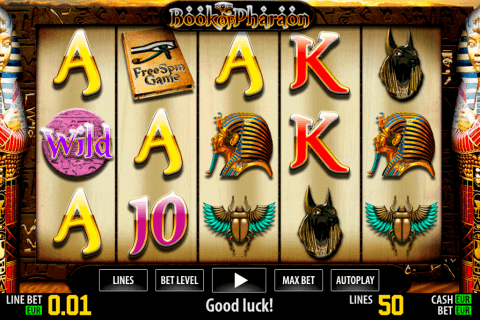 There are four special symbols on the reels of this game and the jackpot icon. The last is the Game Logo symbol. The Wild icon is the Leprechaun Golden Coin image, which performs traditional substituting functions. Then we can see the Leprechaun Scatter symbol. Three or more of them will start the Road to Riches Bonus feature. The spinning wheel will show how many steps you can make on the road full of treasures 9the highest prize is the 500x multiplier of the total bet). When the wheel indicates the ‘Collect’, the feature will end. 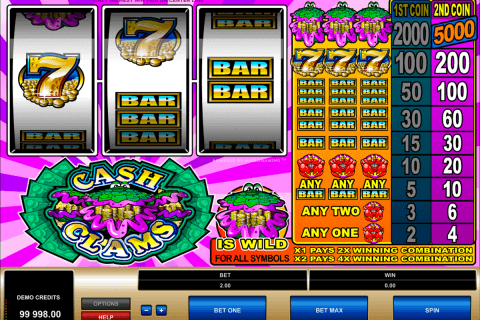 The second bonus feature of this video slot free game is called the Wishing Well Bonus round. Get three Wishing Well symbols to start this feature, where you will have to pick one of three wishing wells and take your prizes. Lucky casino players can also take part in the Pots of Gold Bonus game. At least three Pots of Gold symbols on three middle reels will start the play. Gamblers will see three pots with gold, silver and bronze, which will be spinning. The arrow will point to one of them and you will get your reward. Irish legends are very interesting and bonus slots free no download themed around them have the unique charm and entertain gamblers a lot. In the Rainbow Riches bright and colourful online slot, you will see golden leprechaun coins, wishing wells, leprechauns, game logos, pots of gold and A to 10 card symbols. 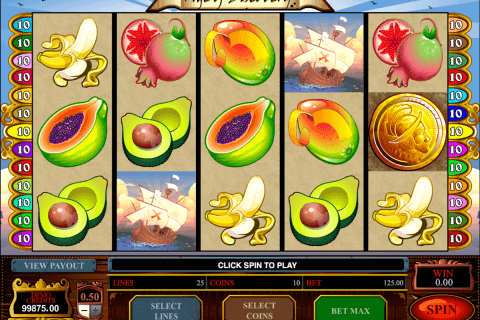 Try the Rainbow Riches slot from the Barcrest company and let incredible luck be with you!